At Finica, you'll find a selection of award-winning cheeses from around the globe. Each of our brand partners are experts in their field. Some with long-standing traditions in the cheese-making industry and recipes that have been passed down through generations. And as artisans, their products uphold to the highest standards in flavor, aroma, texture, quality and production techniques. 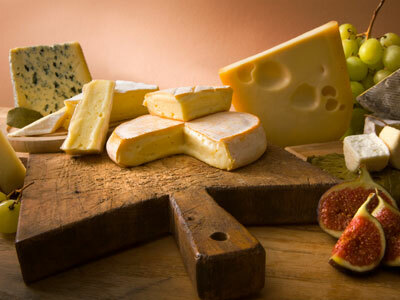 We invite you to discover the sumptuous array of delectable cheeses in our offering. Muenster (Coming Soon) - New! Emmental Hi-Cut (Coming Soon) - New! Zander Goat and Sheep Cheese - New! Taavi Sheep Cheese - New! Luuk Goat Cheese - New! Grass Fed Cheese - New! Sheperd Gourmet - Cow Feta Pail - New! St Andrew's Farmhouse - Clothbound Cheddar - New!